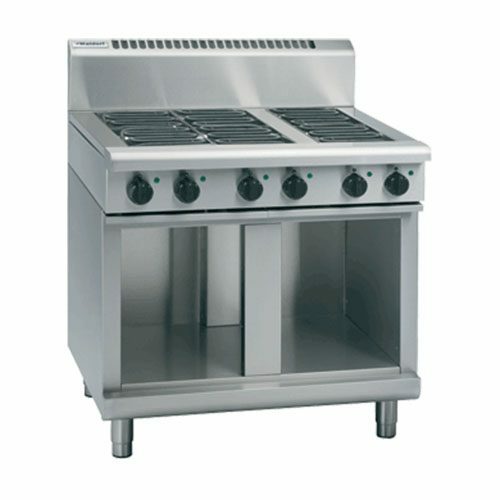 Running a commercial kitchen, you will need commercial cooktops in your kitchen to run a successful business. 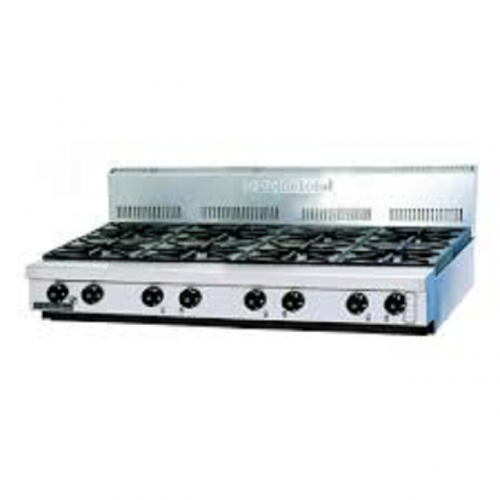 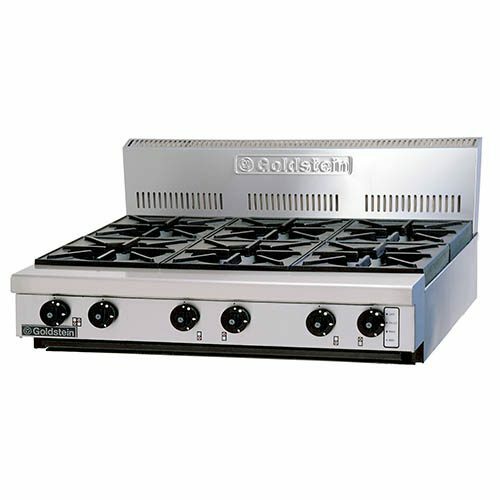 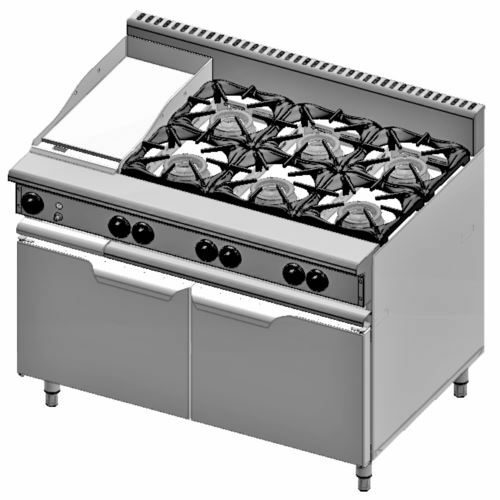 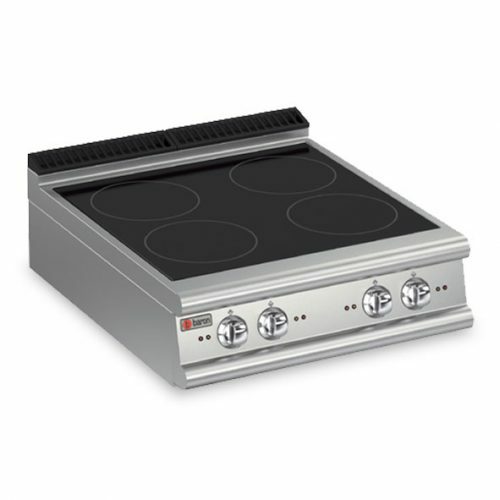 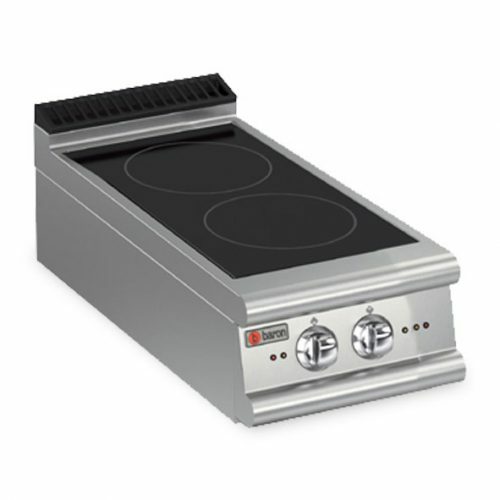 A cooktop is also known as a gas hob, and these are designed to handle the high-heat output. 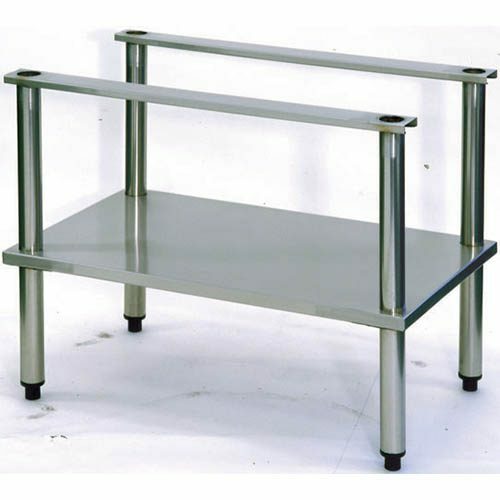 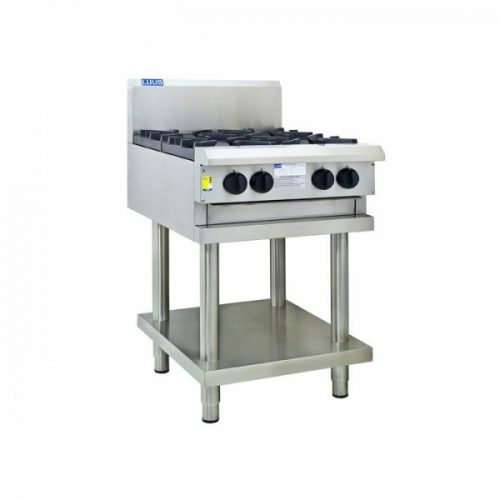 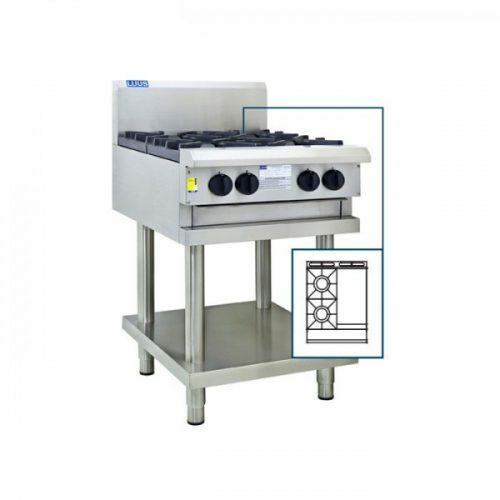 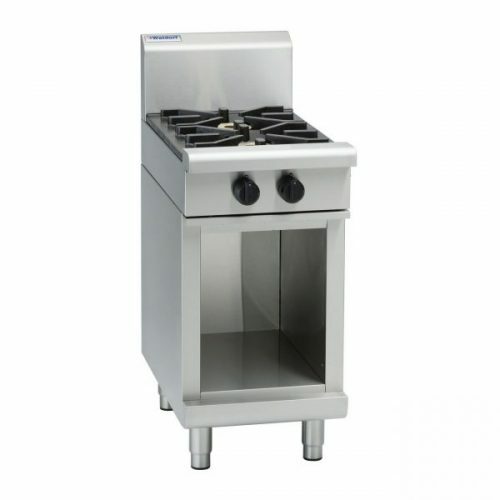 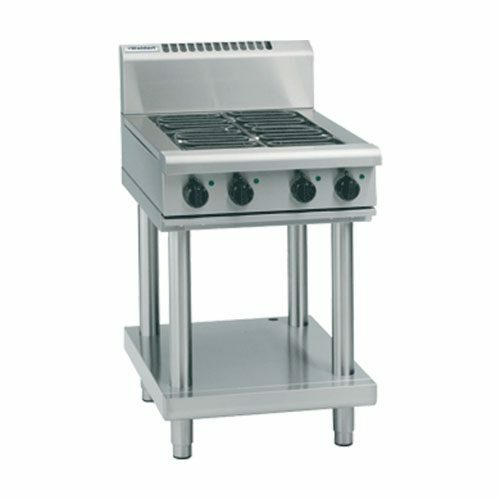 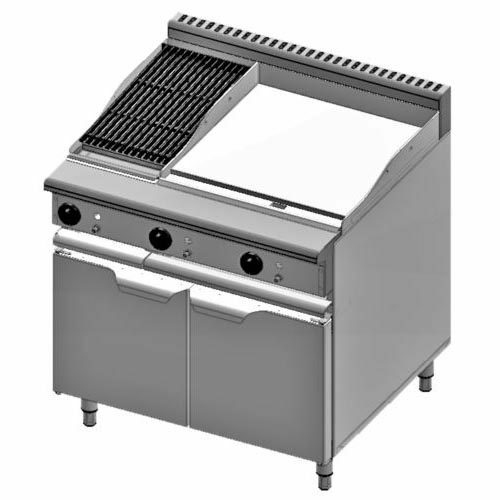 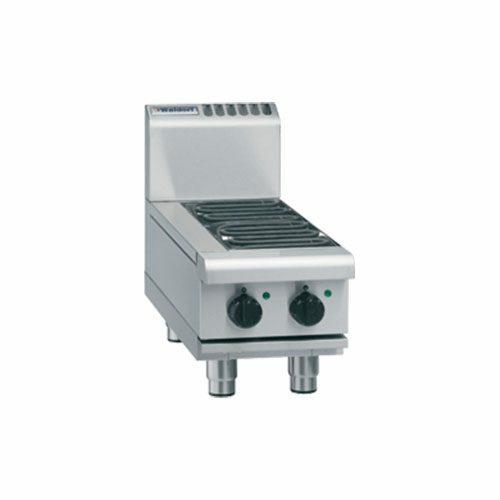 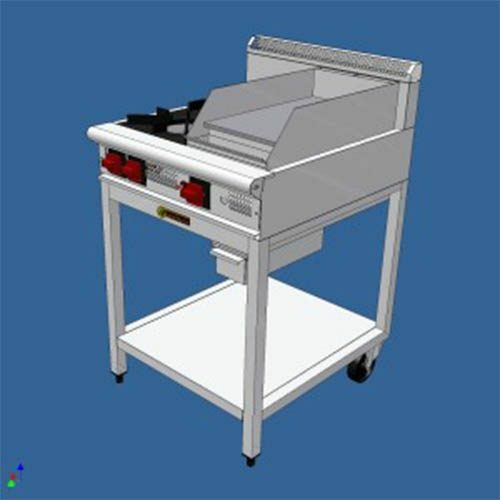 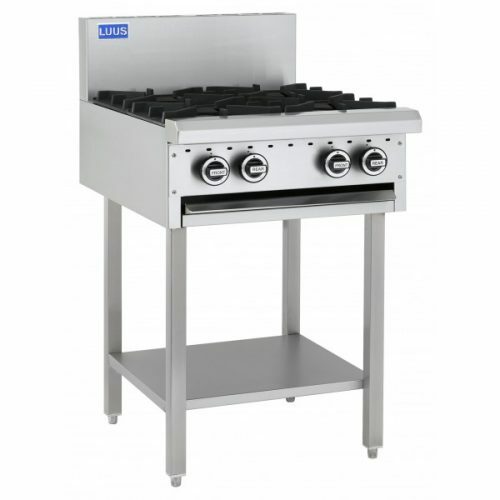 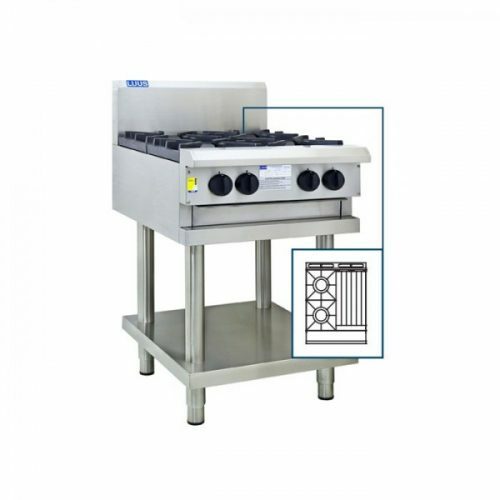 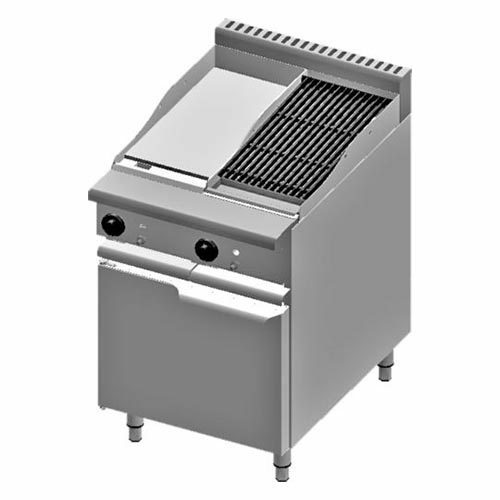 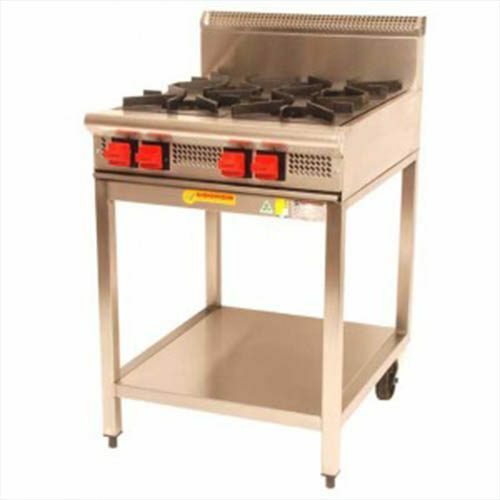 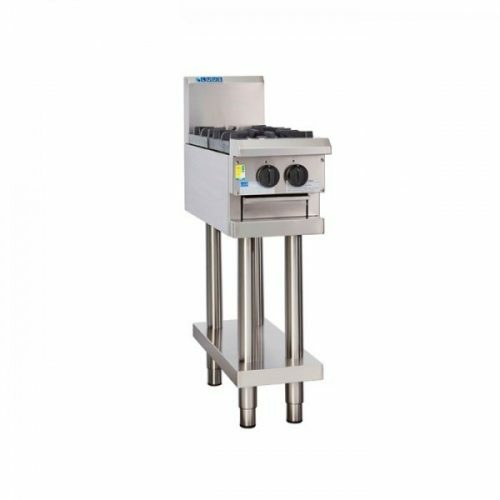 For a long period of time to ensure long-term use of life out of your commercial cooking equipment. 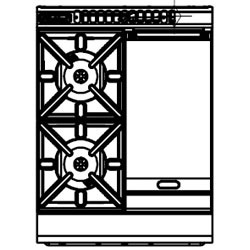 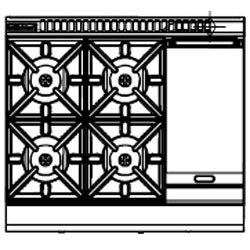 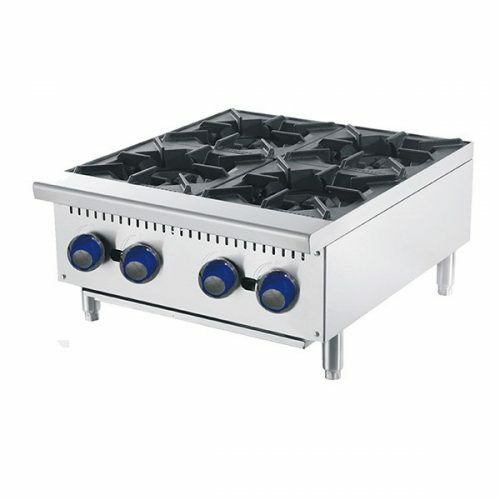 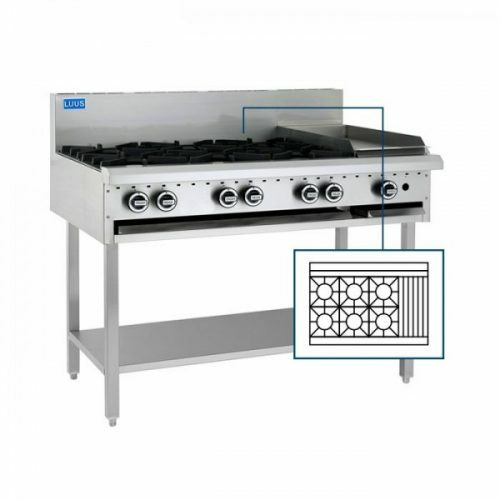 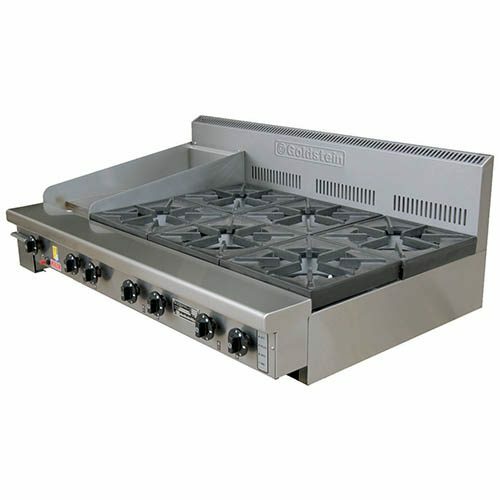 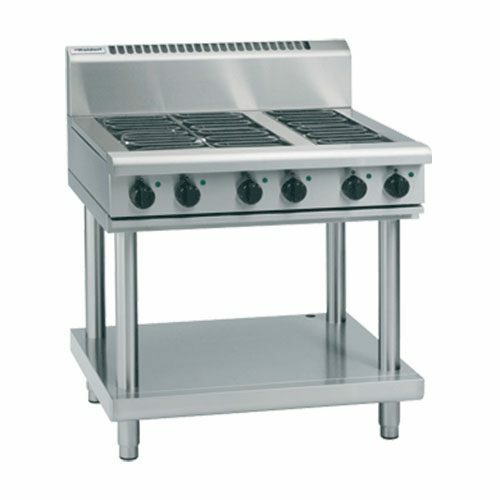 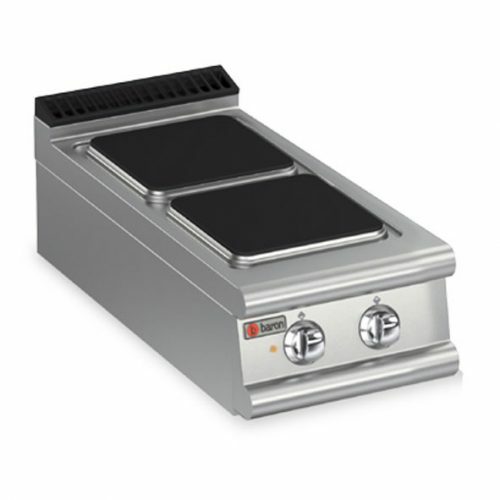 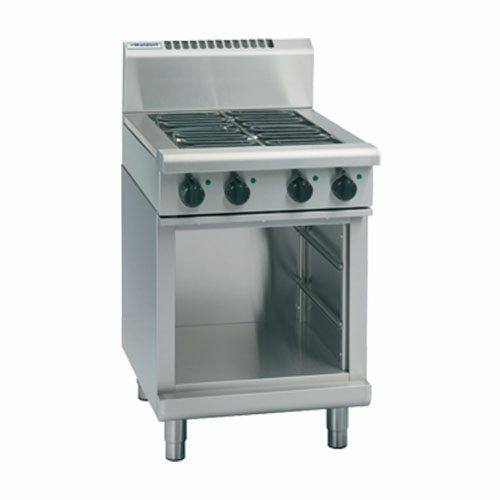 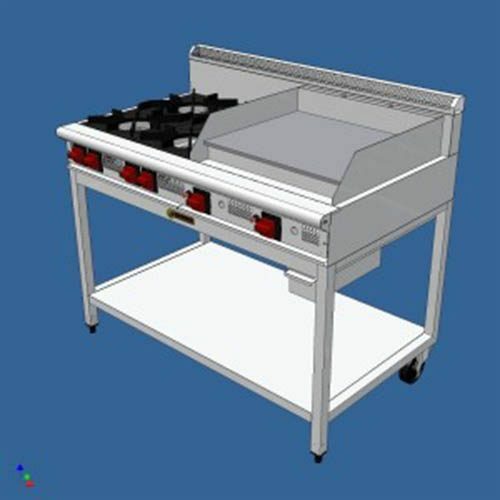 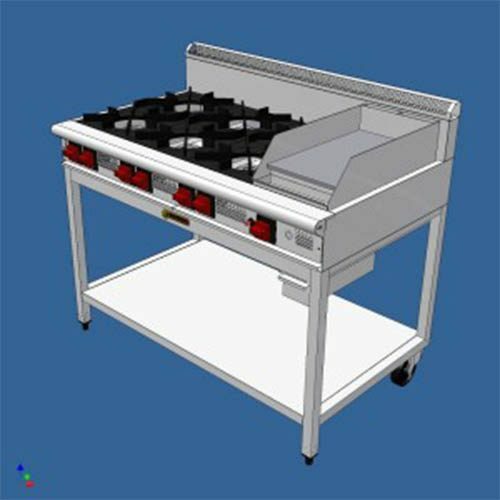 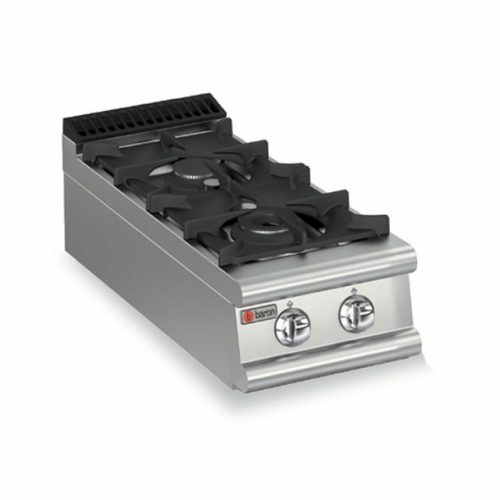 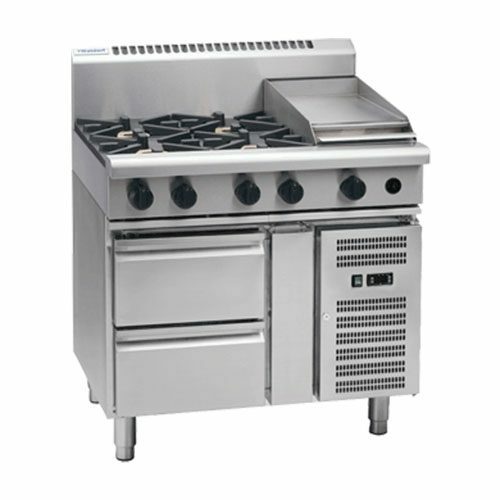 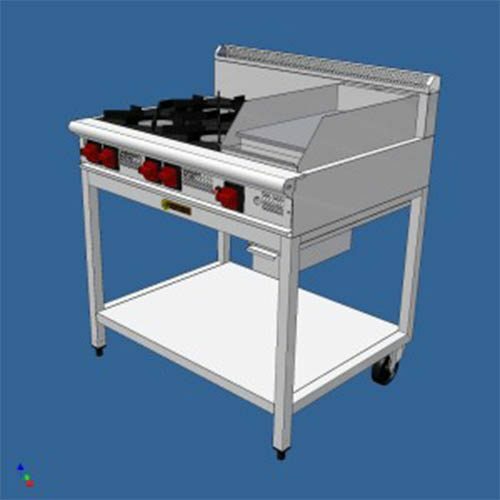 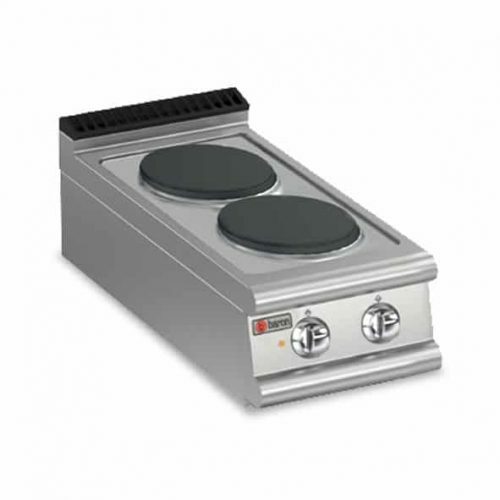 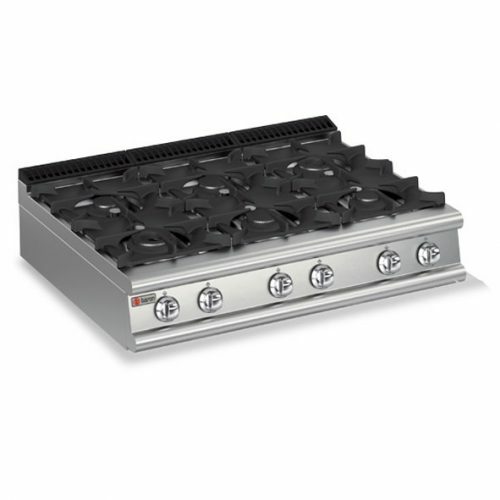 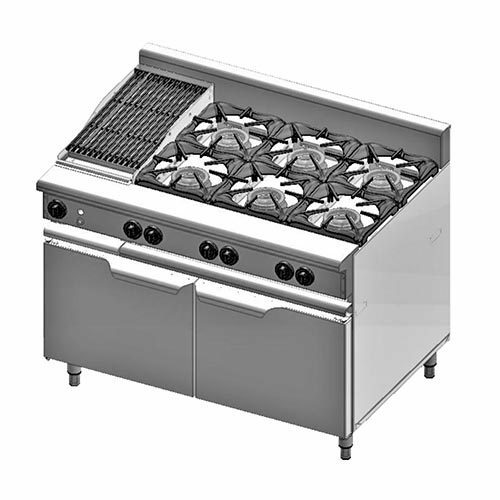 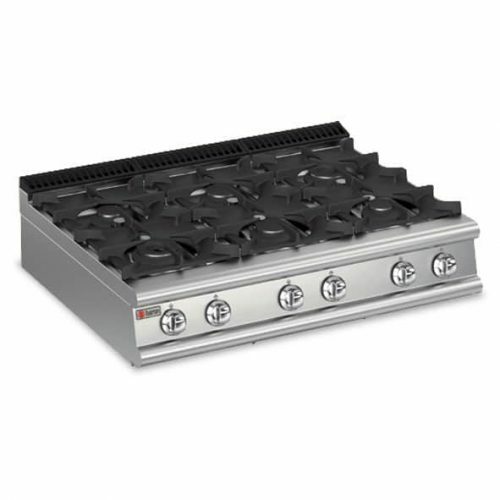 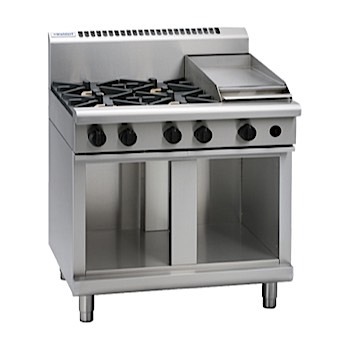 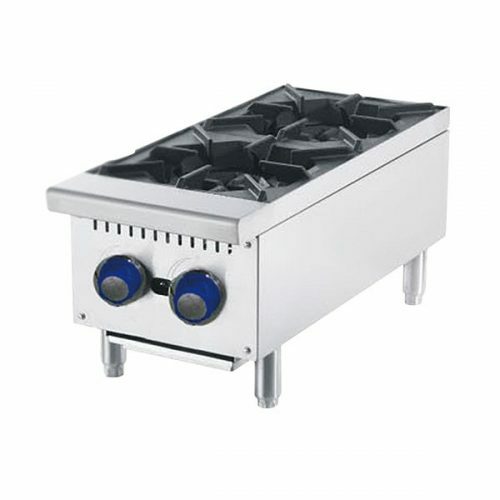 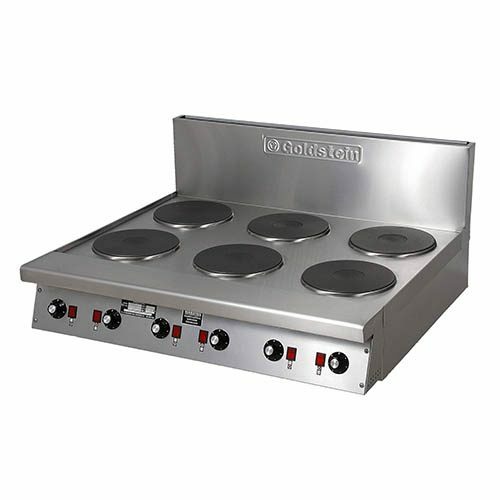 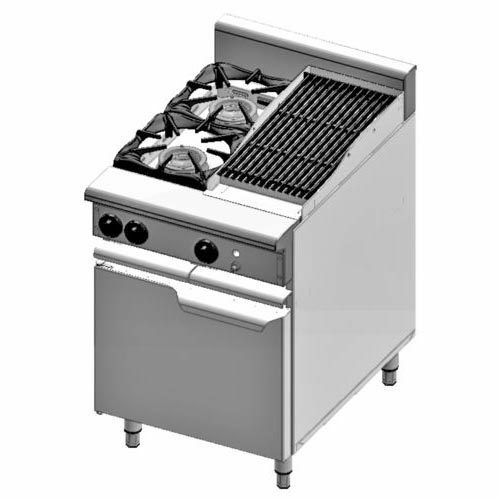 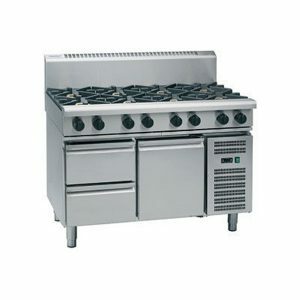 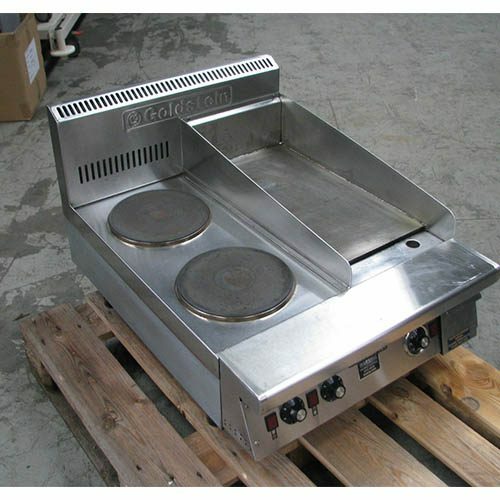 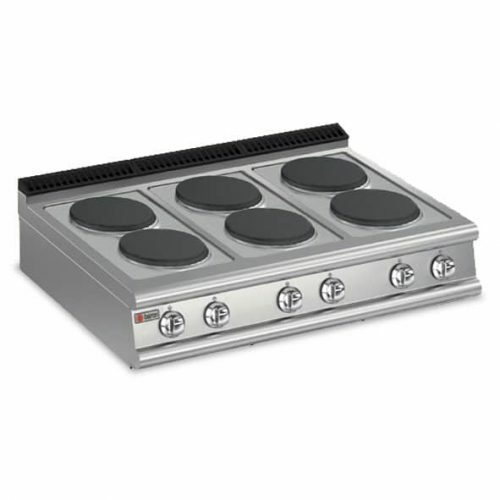 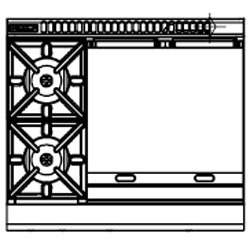 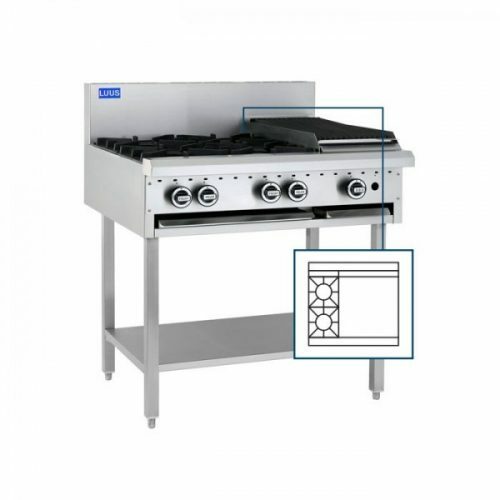 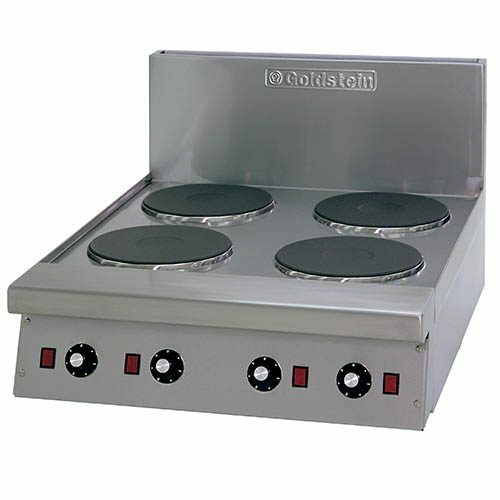 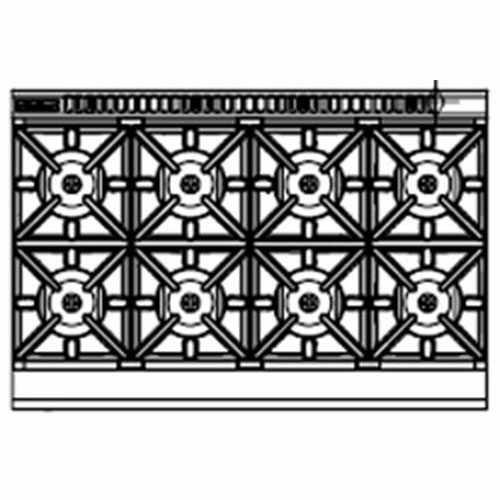 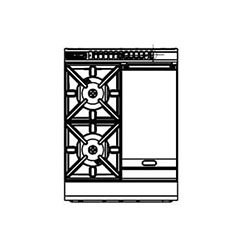 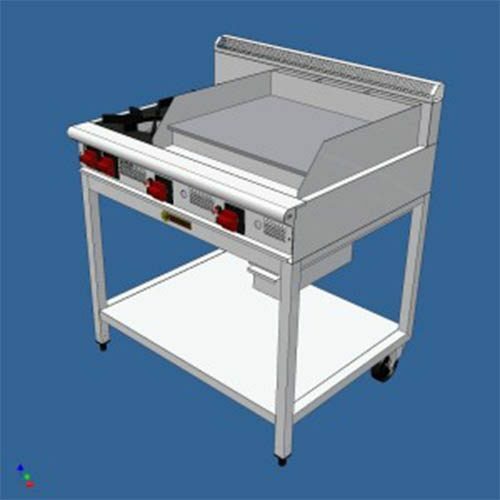 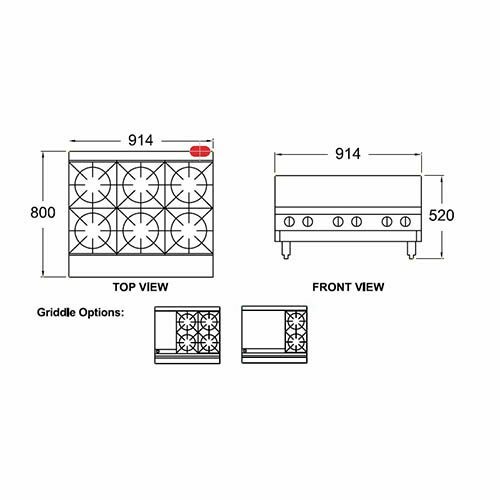 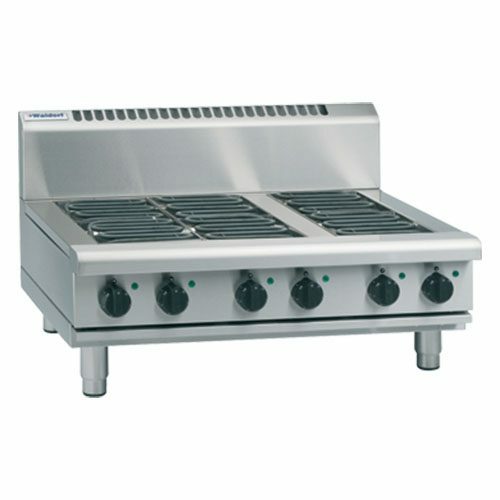 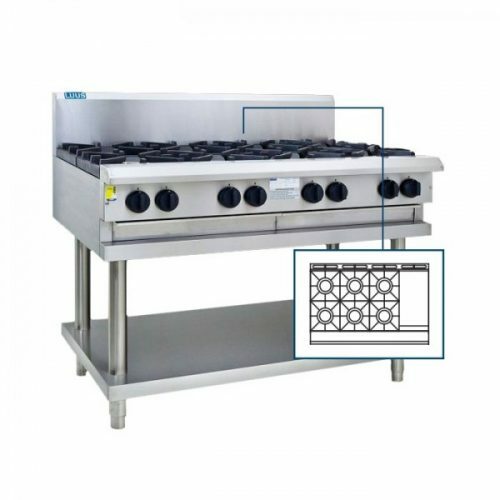 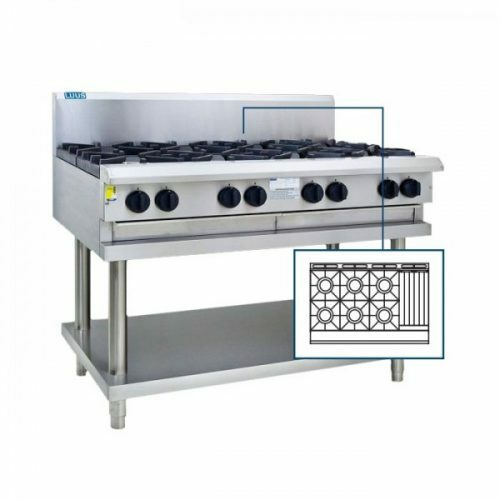 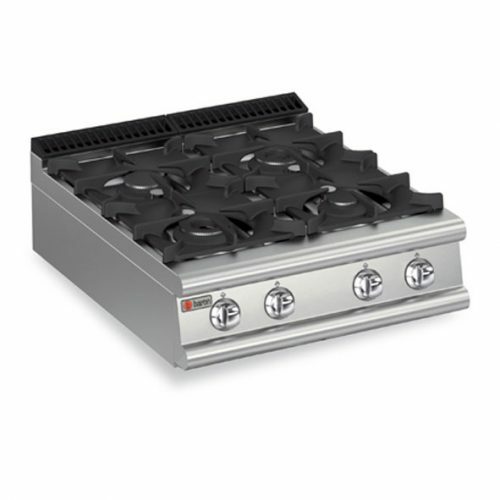 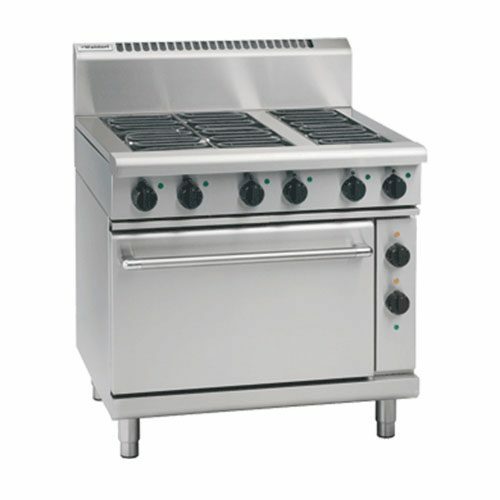 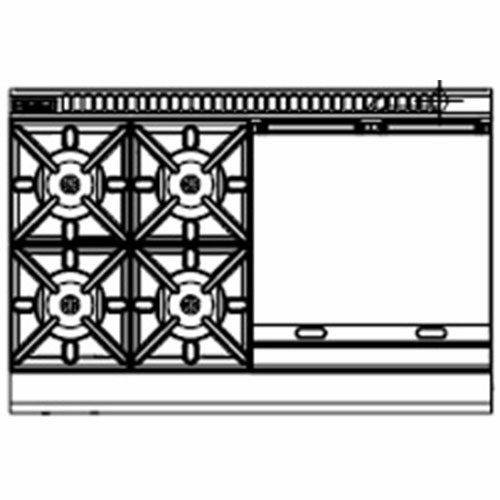 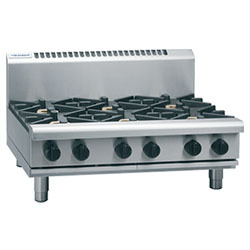 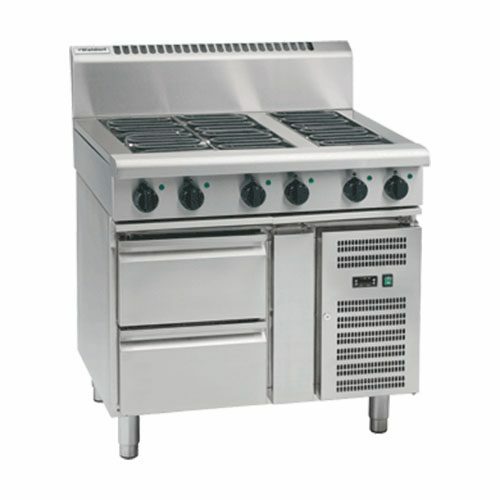 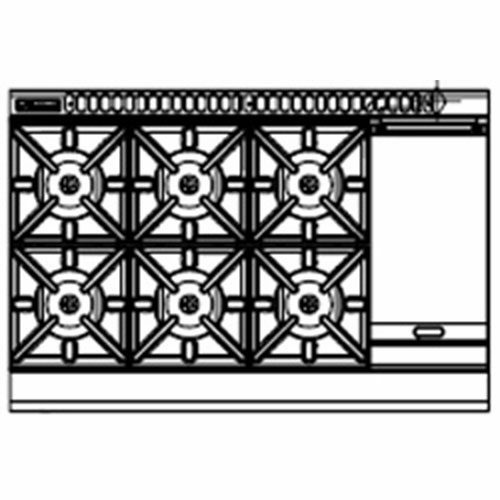 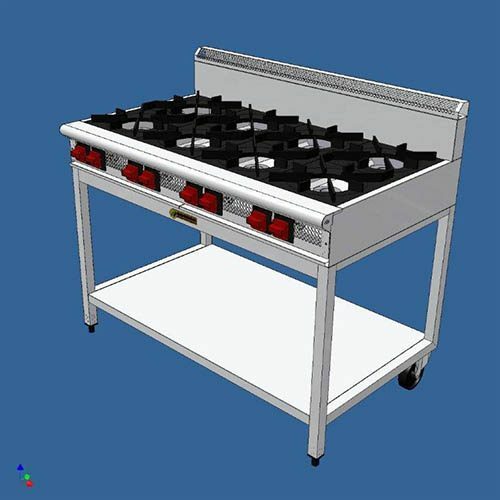 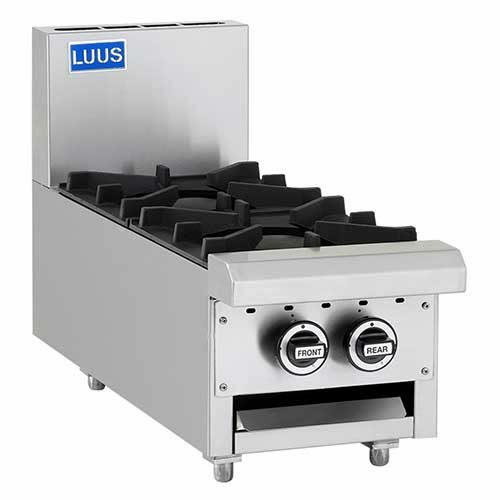 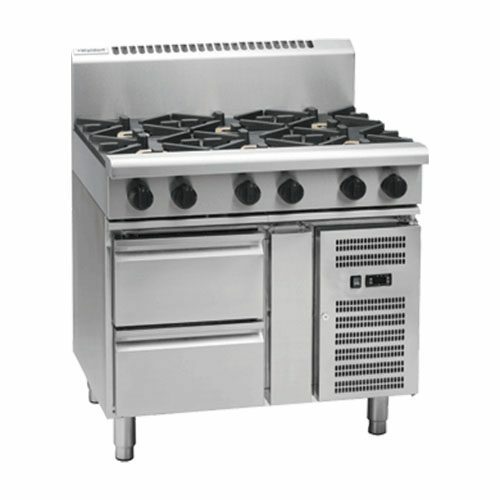 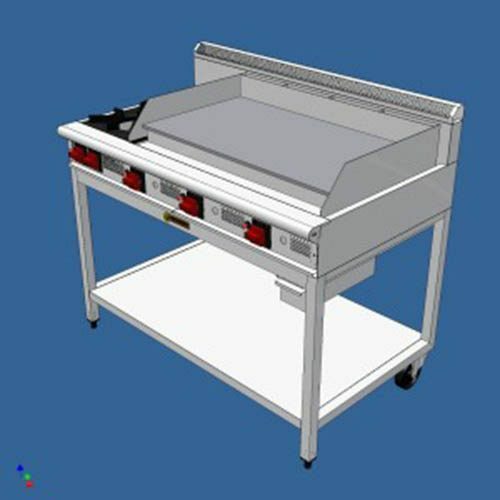 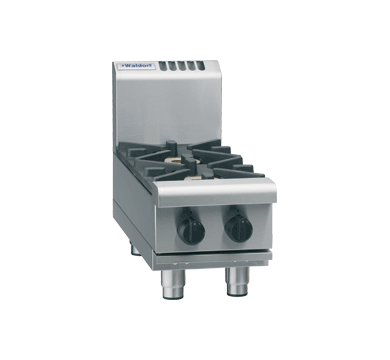 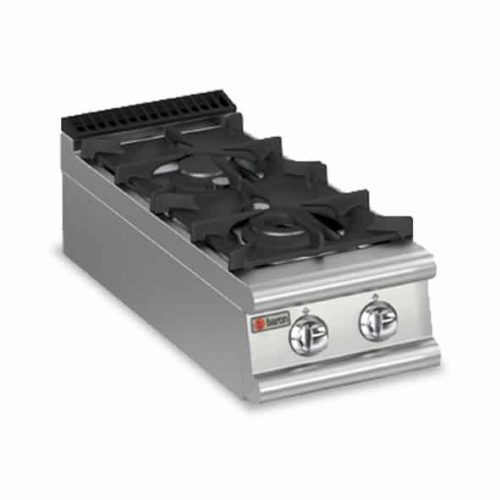 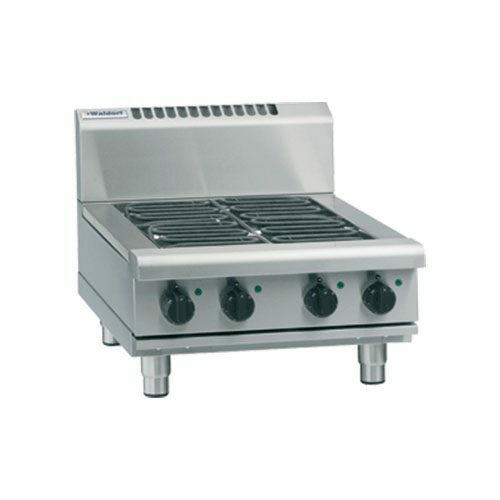 Commercial cooktops come in a variety of burner configurations and options. 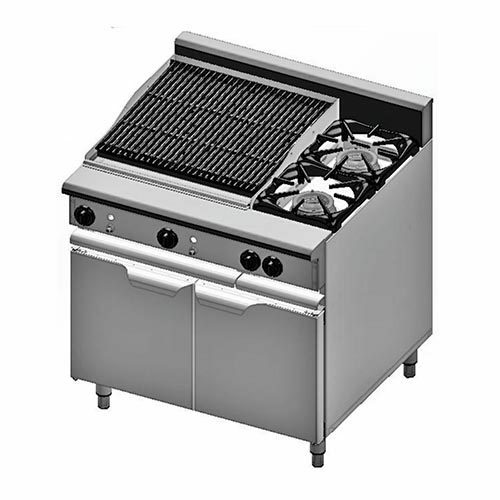 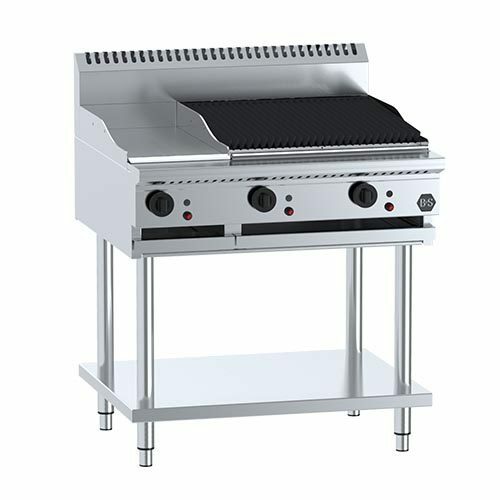 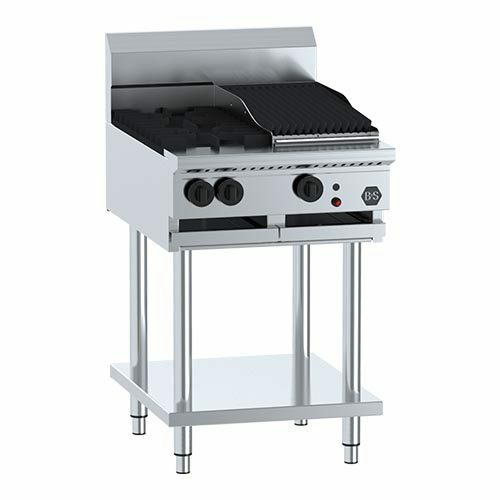 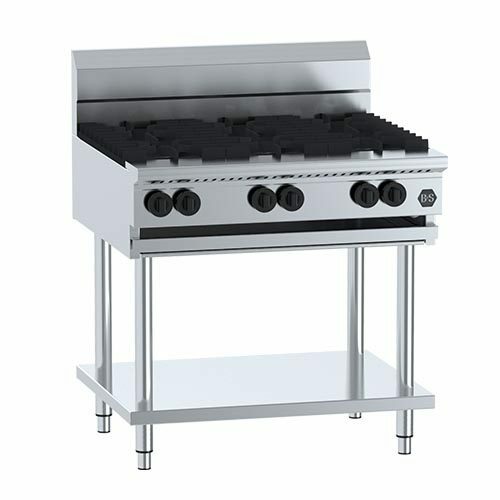 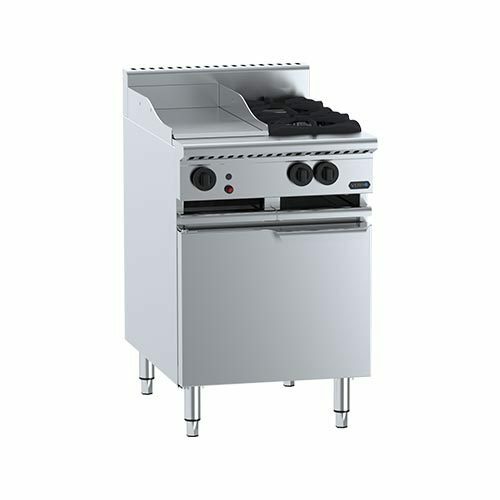 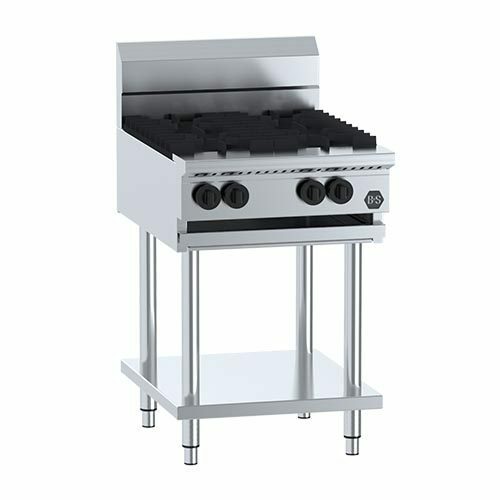 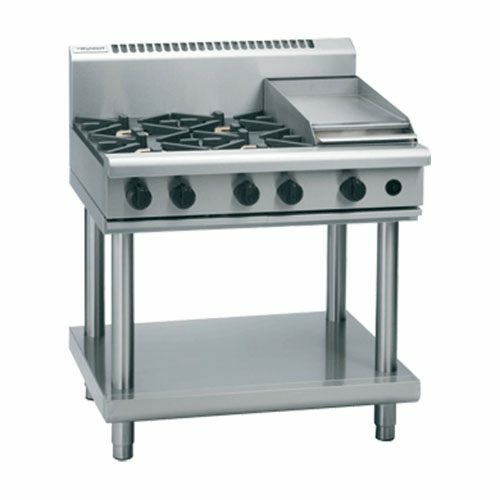 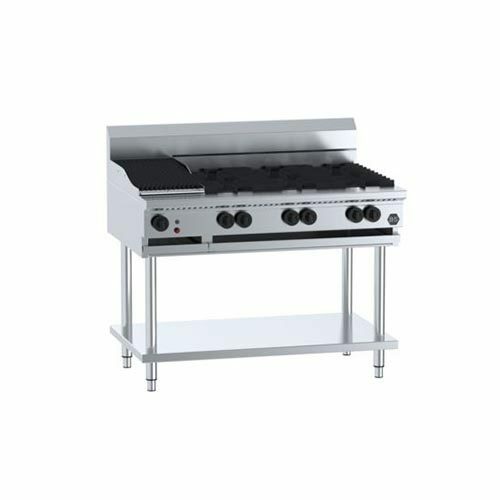 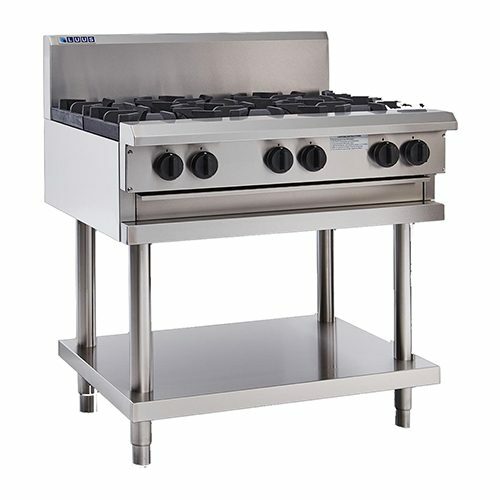 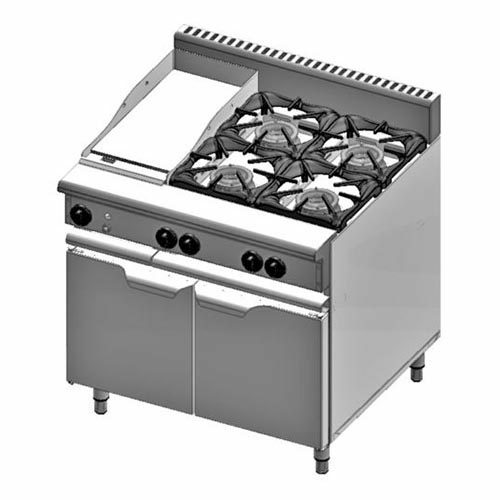 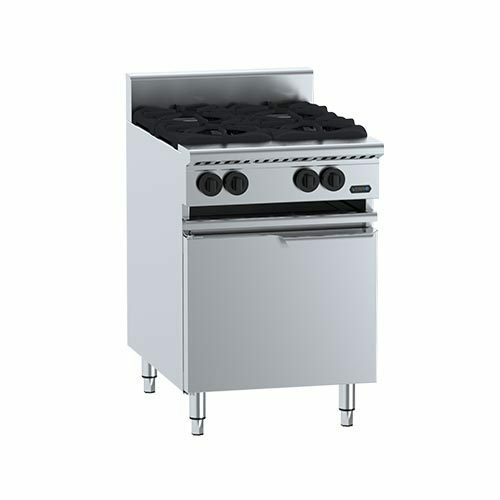 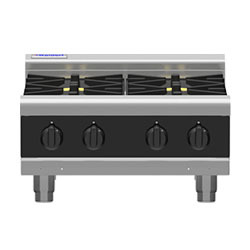 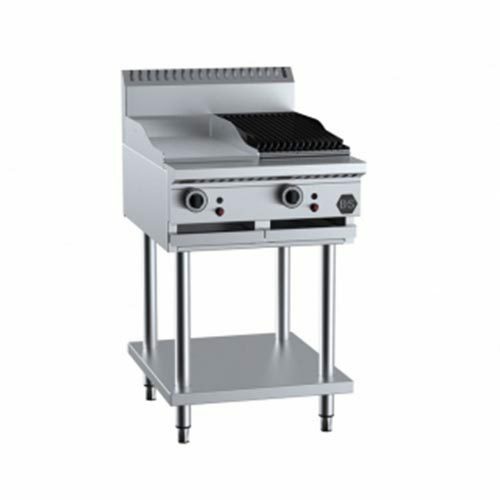 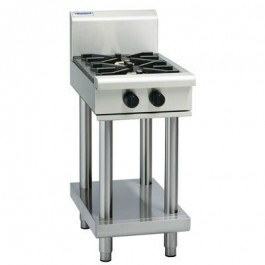 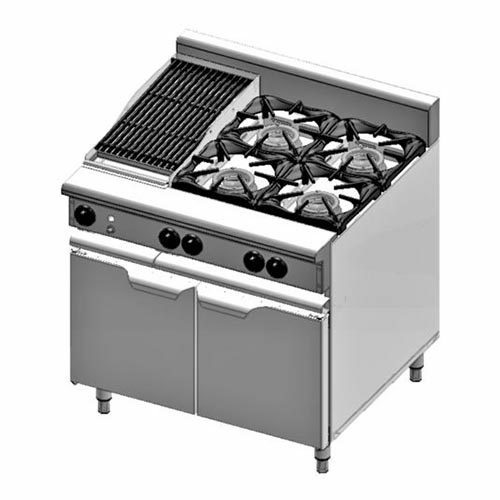 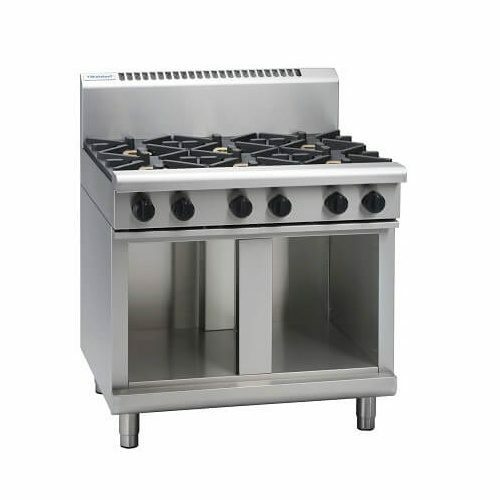 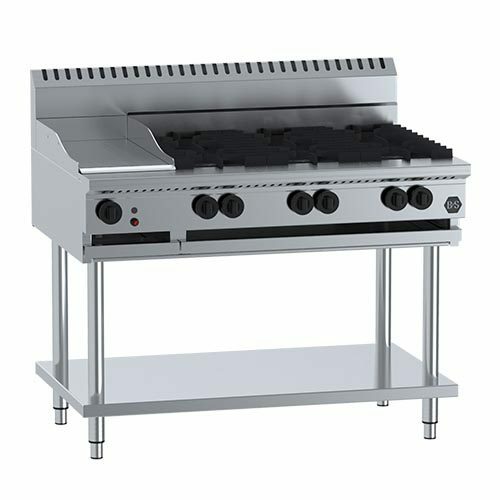 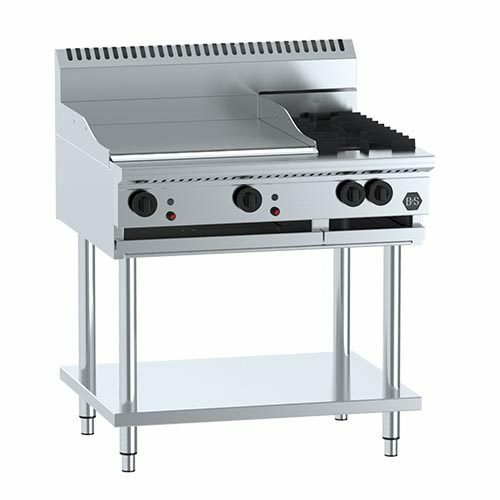 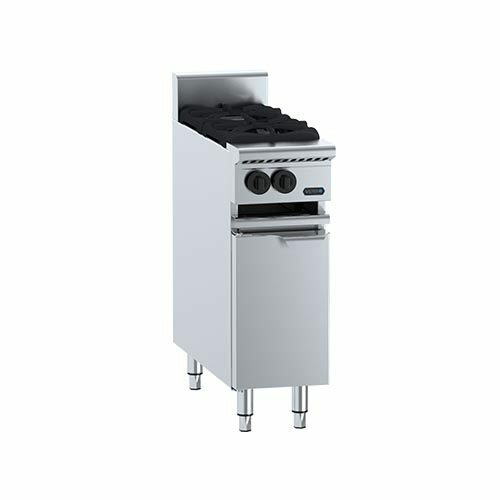 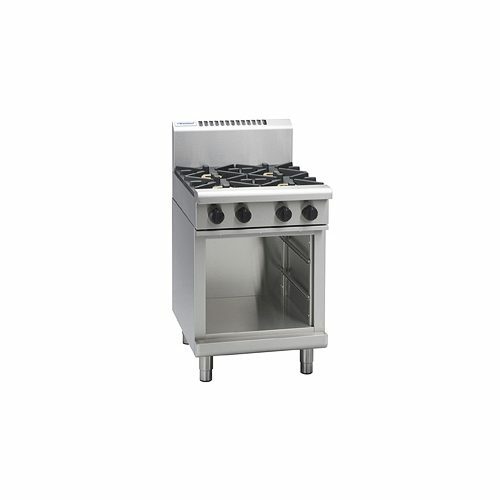 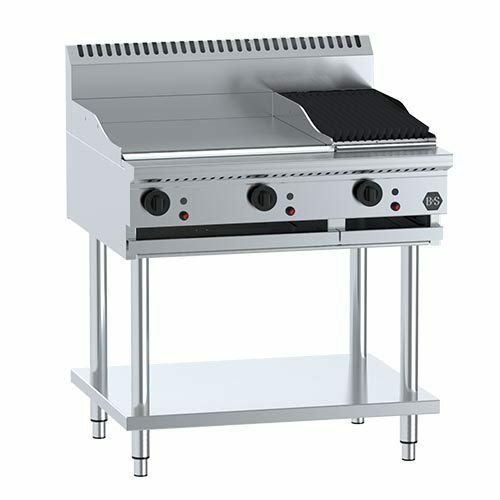 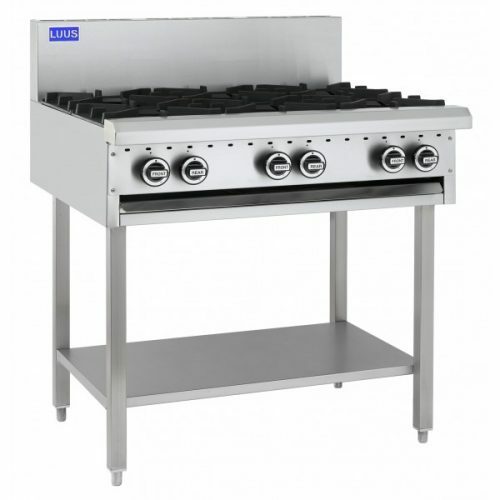 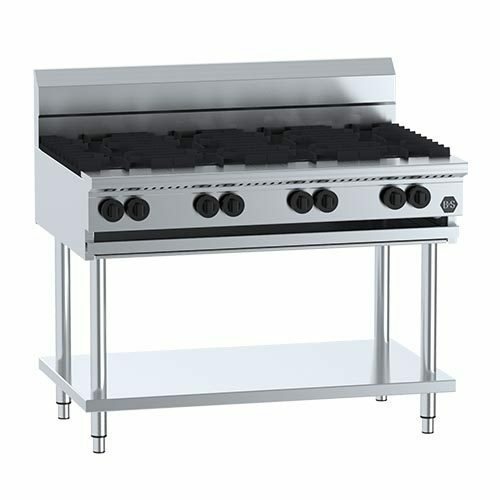 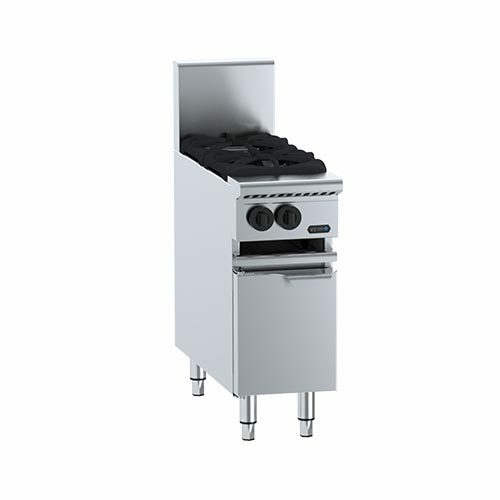 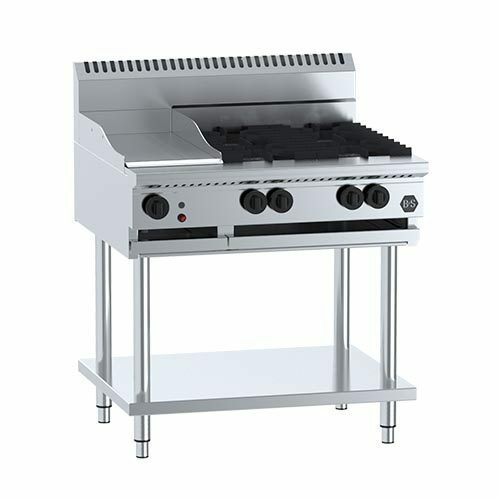 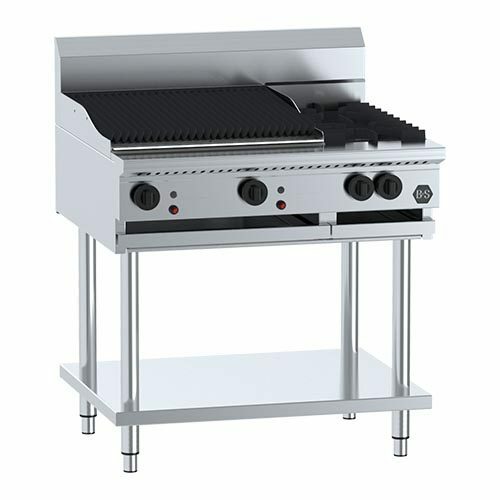 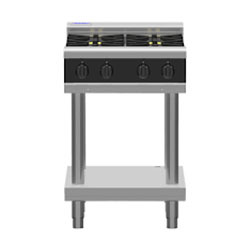 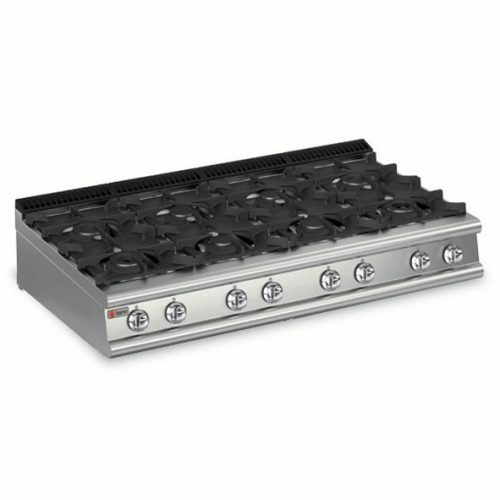 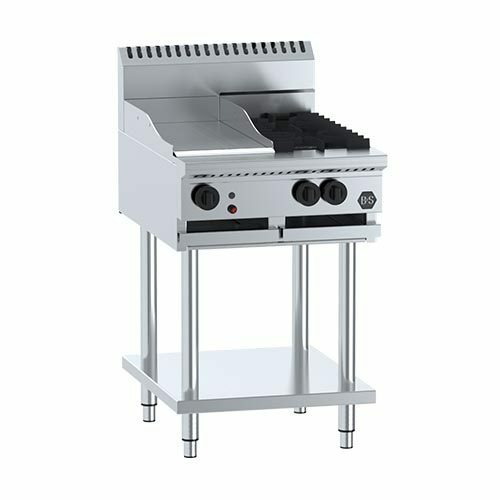 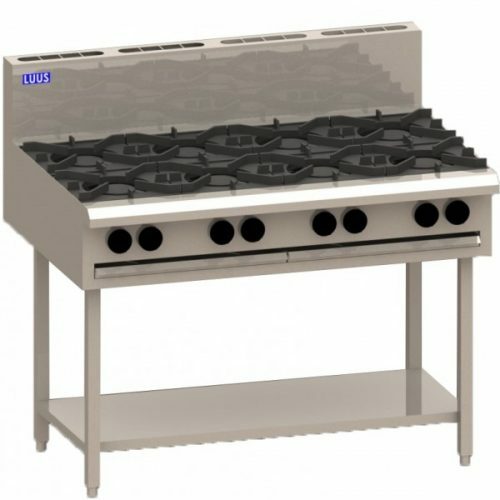 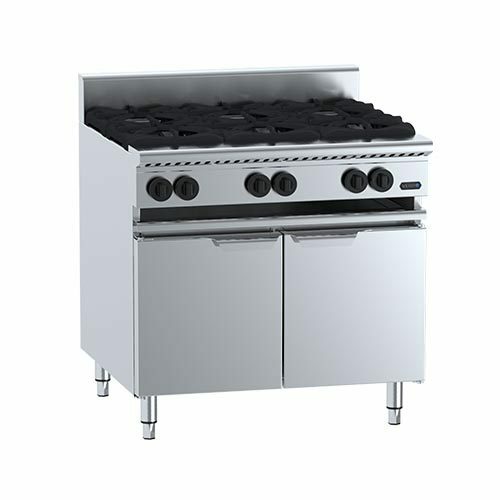 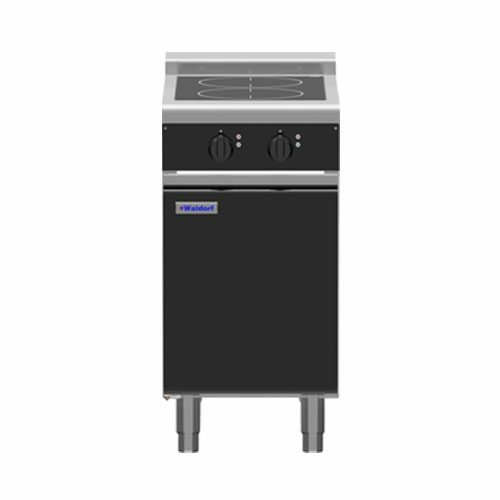 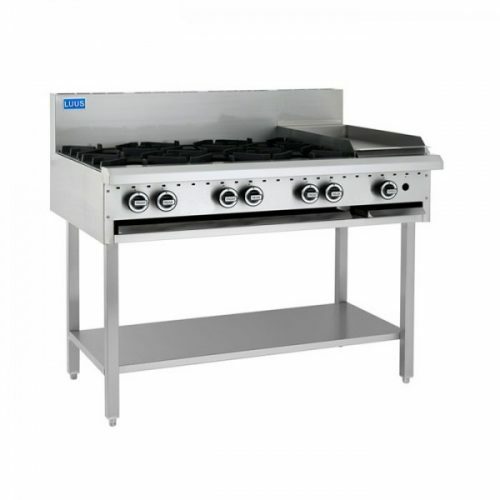 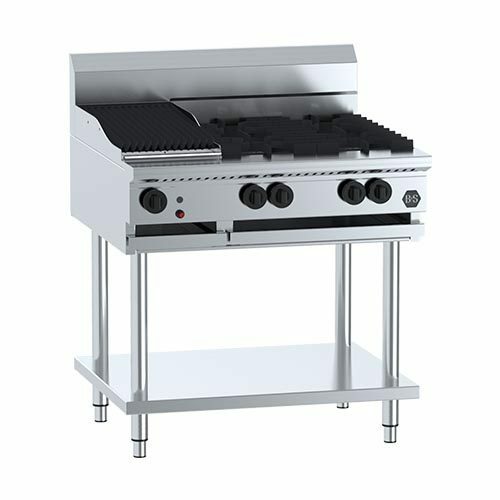 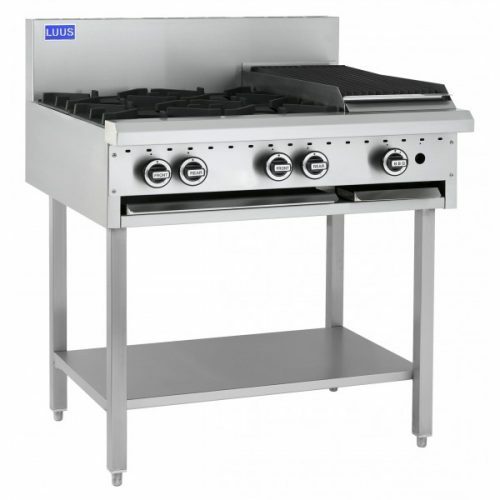 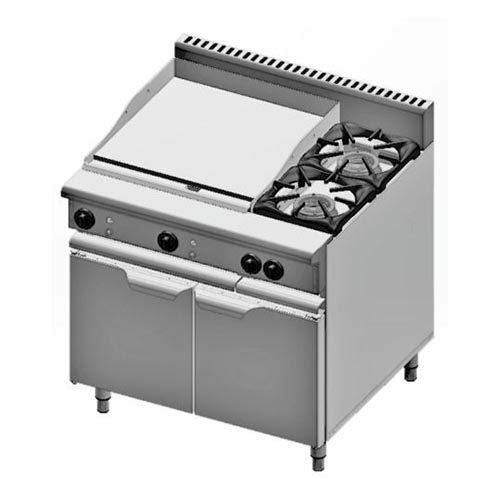 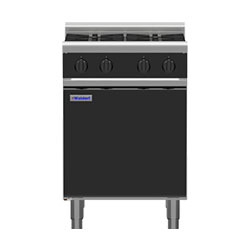 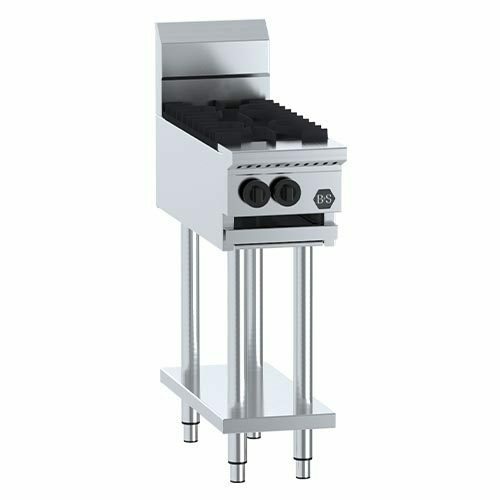 Like you can choose to have four burners cookers and add in a chargrill plate or a hot plate on the one unit. 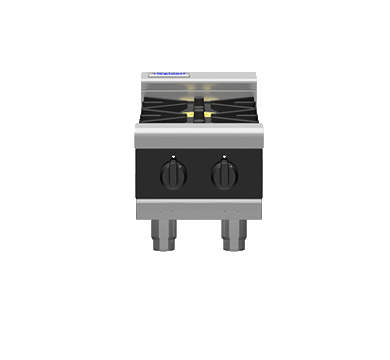 Also, giving you the option to add in flame failure devices. 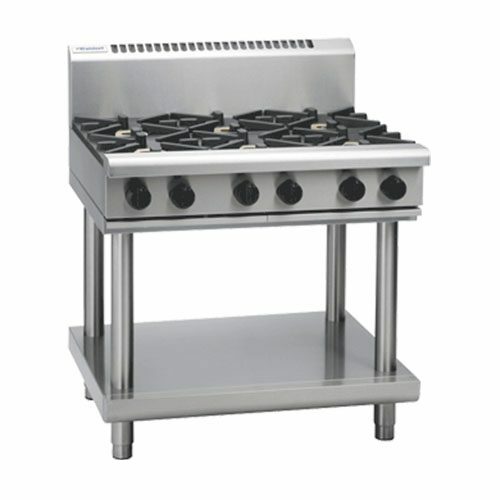 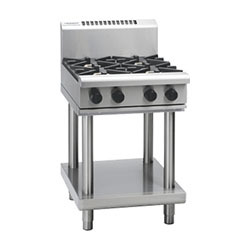 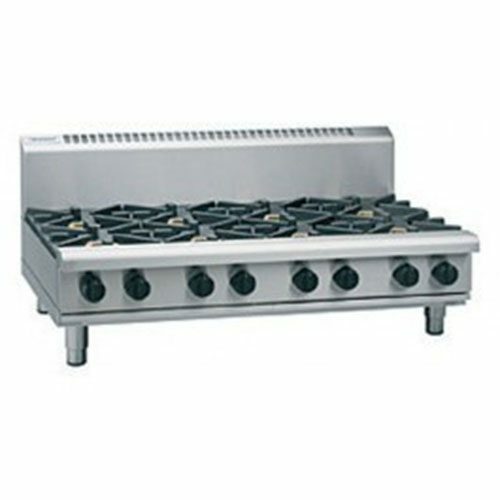 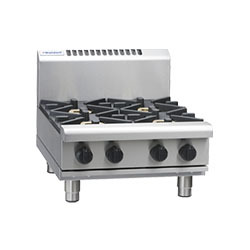 But most cooktop burners have them already added in as standard. 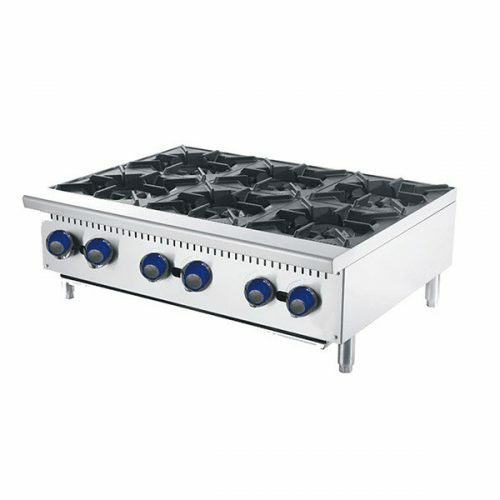 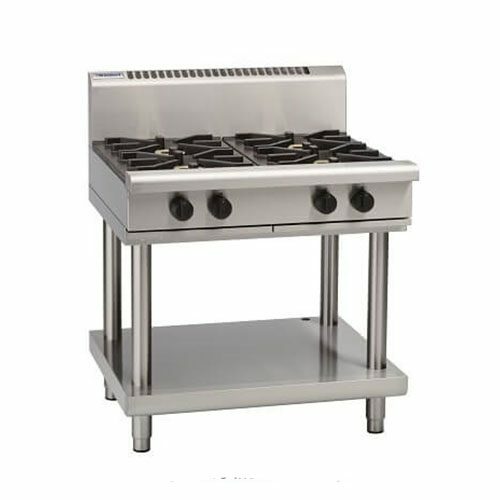 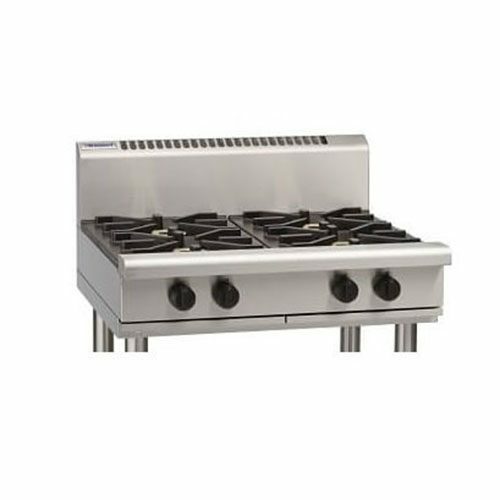 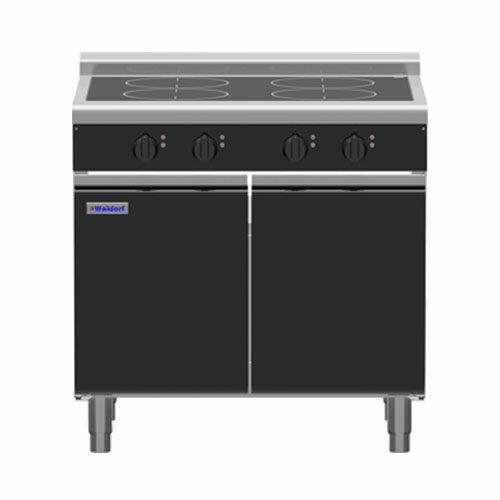 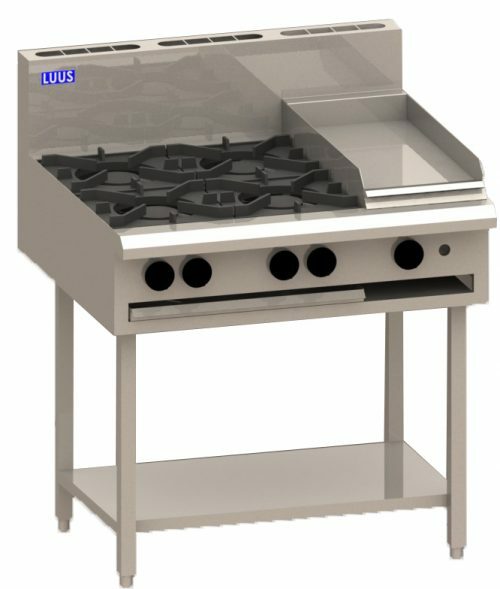 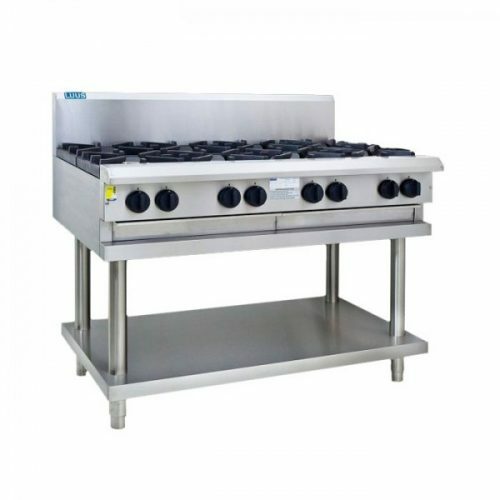 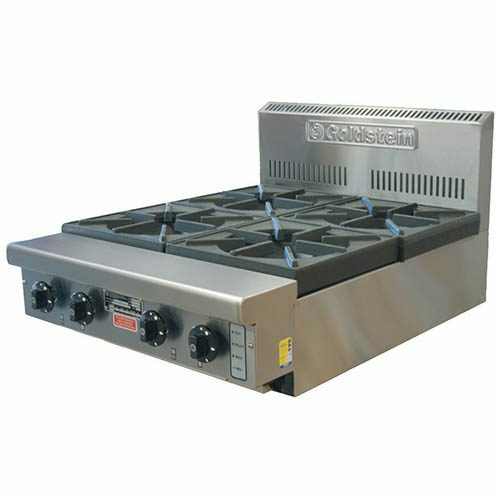 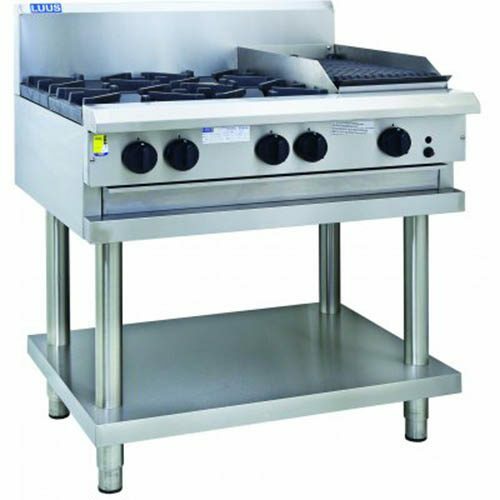 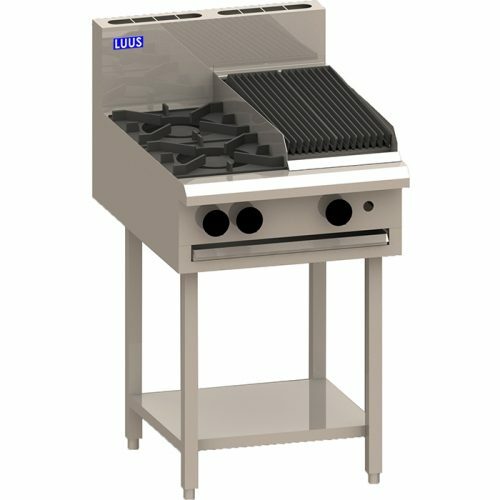 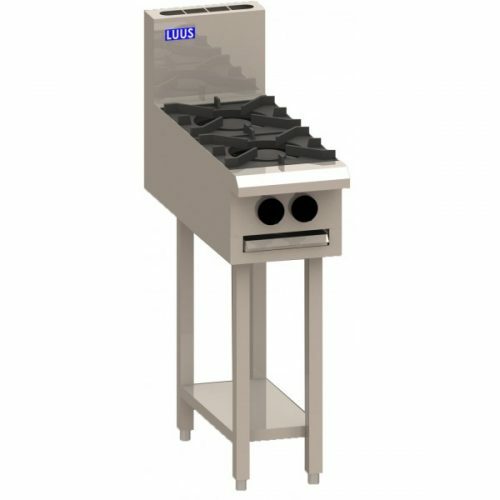 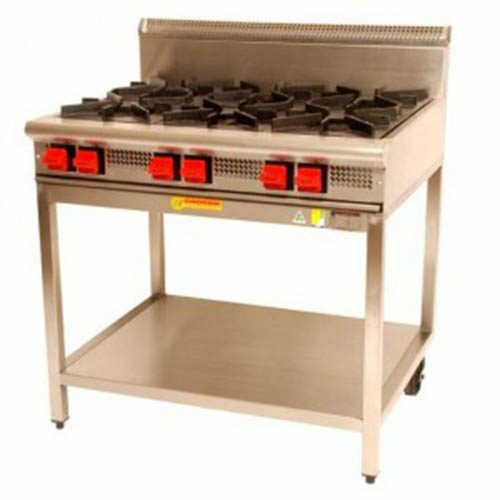 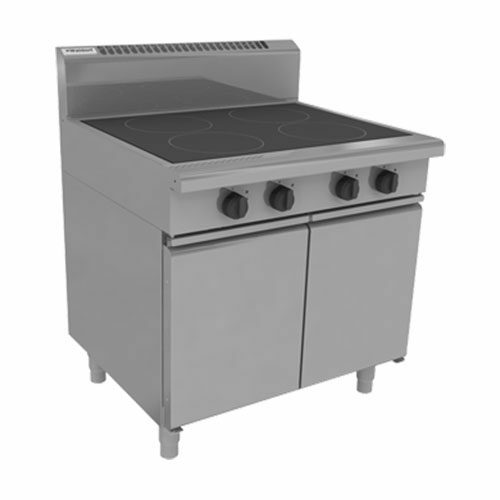 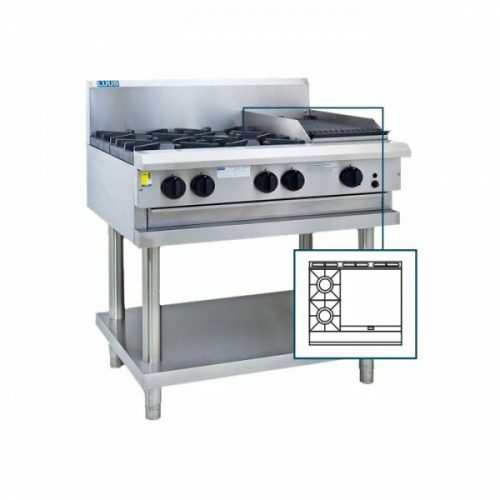 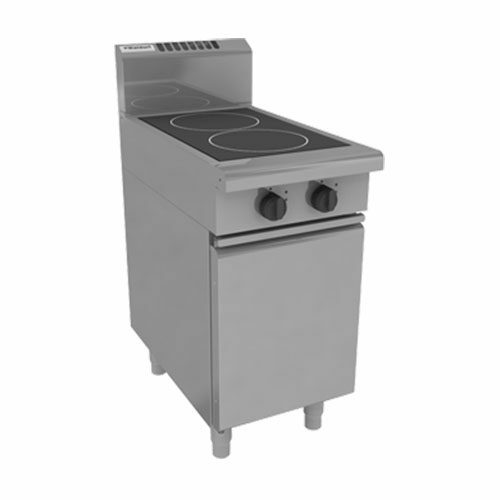 Commercial gas hobs cookers are a great way to give your commercial kitchen excellent cooking power compared to electric cooking equipment. 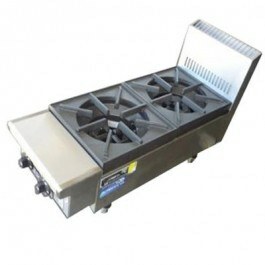 Gas equipment does give faster heat recovery and startup.